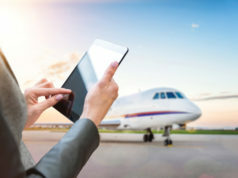 For the first time since the US Great Recession began 6½ years ago, we now see abundant evidence of a widespread industry recovery. 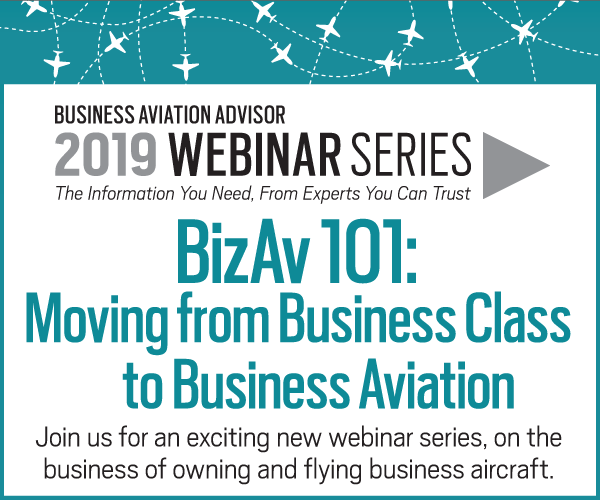 In many ways, the recession, a downturn that hit business aviation and aircraft values hard, mimics that of the 1980-82 downturn, with one vital difference. 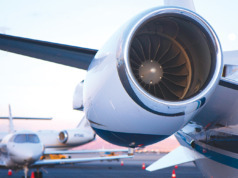 This time, airframe and engine manufacturers’ widespread investments in new products, facilities, and technologies are stimulating a rebound across the industry, fueling its return to growth. 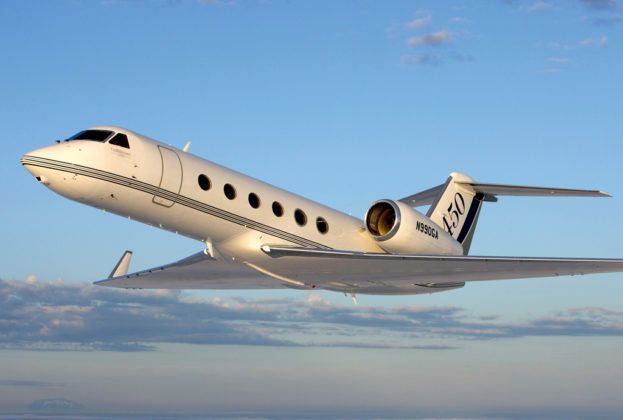 Such broad-based investments in new business jet aircraft and engines are both noteworthy and unprecedented, as they are being made by long-standing industry stalwarts like Gulfstream, Dassault, Bombardier, and Textron, as well as by newer entrants. 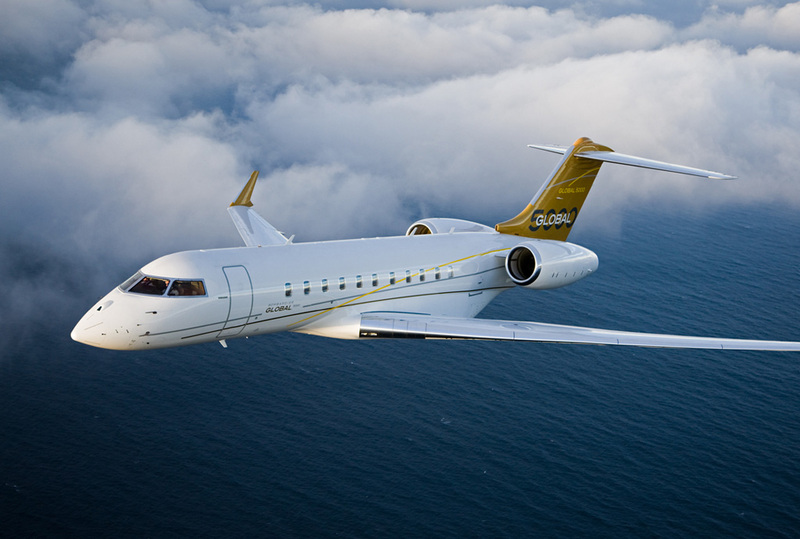 They will have a long-term impact on the value of aircraft currently in production, as well as on fractional shares and charter fleets. Buyers of new jets currently have almost 50 business jet models from which to choose, ranging from $4M entry-level very light jets up to $65M+ ultra-long-range large cabin jets and converted airliners, with more product announcements expected this year. 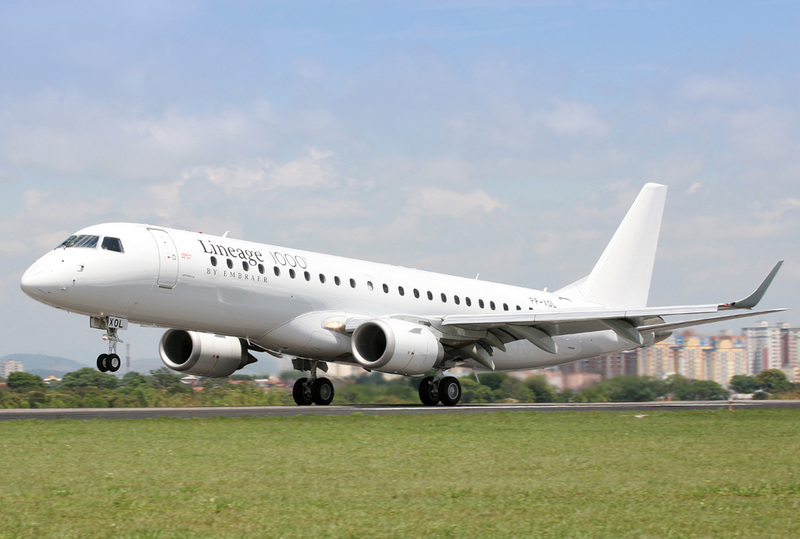 Newer Original Equipment Manufacturer (OEM) entrants — which include Embraer, Honda, and Pilatus on the airframe side, and Snecma and GE Honda on the engine side — are bolstering the range of product choices available to current and prospective owners. 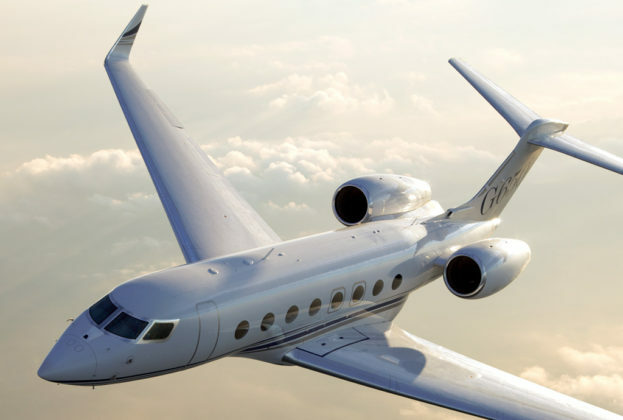 With a strengthening economy, surging corporate profits, unprecedented wealth creation, shrinking used aircraft inventories, and recent deferrals in replacement purchasing, conditions are indeed ripe for a ramp-up in new aircraft purchases. Not surprisingly, many OEMs are concentrating their Research & Development spending to serve customers seeking larger and more capable aircraft. 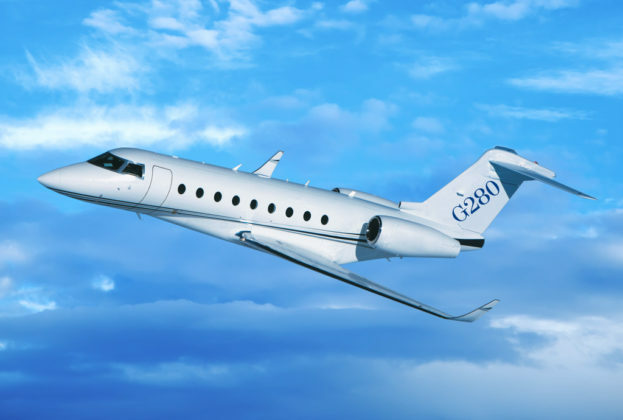 In contrast with the rest of the business jet market, that large cabin segment fared well throughout the Great Recession, validating the product strategies of Gulfstream, Dassault, Bombardier, and Rolls-Royce, which focus on serving this market. Currently leading the pack in the ultra-long-range segment, the Gulfstream G650 and the in-development G650ER offer unmatched speed and 8,000+ mile non-stop range. The new 7,400+ mile Dassault Falcon 8X and 8,400 mile Bombardier Global 7000 are expected to be in service in 2016, followed by the 9,000+ mile Global 8000 one year later. 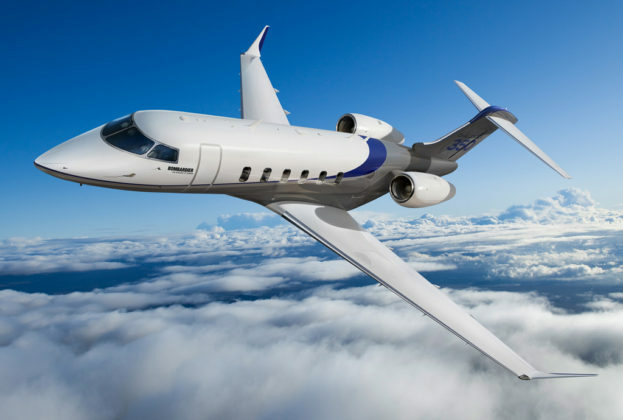 Not surprisingly, many OEMs are concentrating their Research & Development spending to serve customers seeking larger and more capable aircraft. 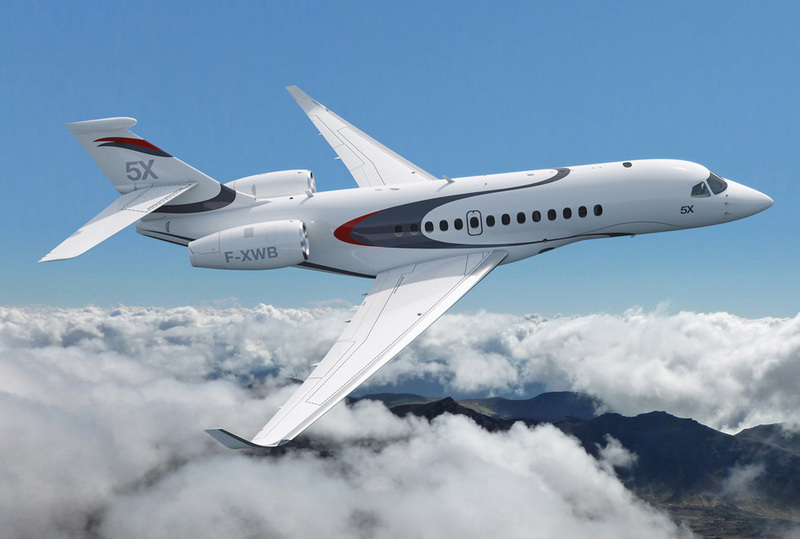 The large-cabin segment also is being bolstered by a French tour de force with the all-new Falcon 5X, a $45M, 6,000 mile aircraft with entry in service expected in 2017. The 5X offers a new wing, new engines, and the largest cabin cross-section in the industry. 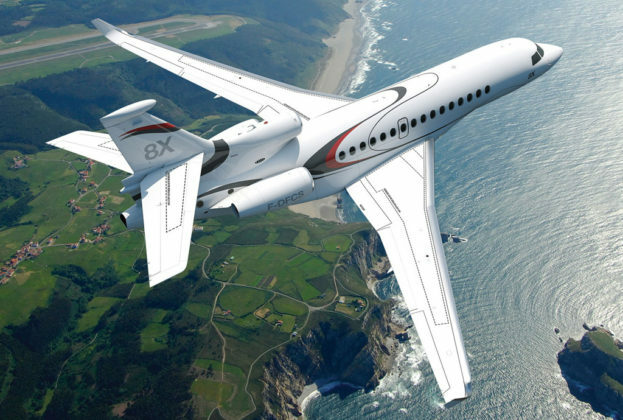 With a lighter-weight airframe, more efficient aerodynamics, and all-new Snecma Silvercrest engines, the Falcon 5X is expected to have fuel burn and emissions up to 33% lower than its competitors, including the Gulfstream G450 and Bombardier Global 5000. Not to be outdone, Gulfstream is working tirelessly on a new family of large cabin jets, including G450 and G550 replacements based on the larger G650 cross-section, with public launch anticipated at the National Business Aviation Association annual convention in October 2014. 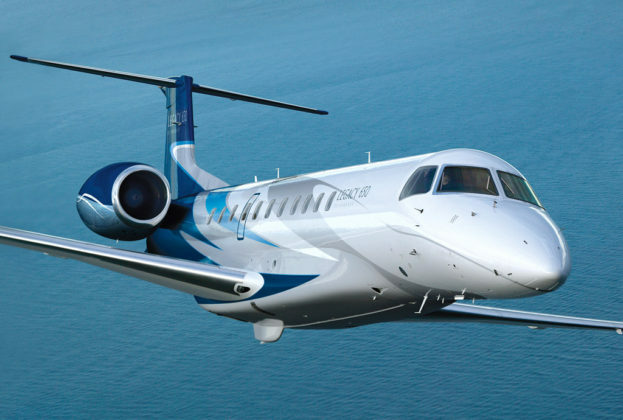 The just-certified $26M Bombardier Challenger 350, with service entry in 2014 with fractional powerhouse NetJets, offers longer-range, larger-cabin, and performance improvements over the Challenger 300, widely acknowledged as the leader in the expanding super-mid-size jet category. Customers in the $20-25M price bracket also may be tempted to purchase the 4,100+ Gulfstream G280, reassured by its impressive range and runway performance, and by Gulfstream’s outstanding product support and reputation for brand quality. With its recent acquisition of Beechcraft, Textron Aviation now commands more than half of the worldwide business turbine fleet. 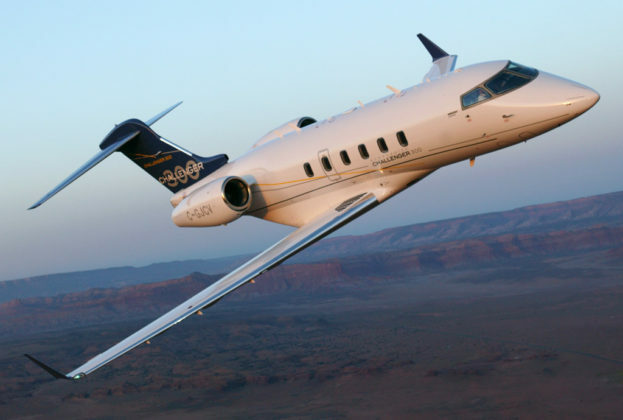 With holdings including Citation, Hawker, King Air, and Caravan, it is investing heavily in new and improved products to bolster its family of light to mid-size jets. 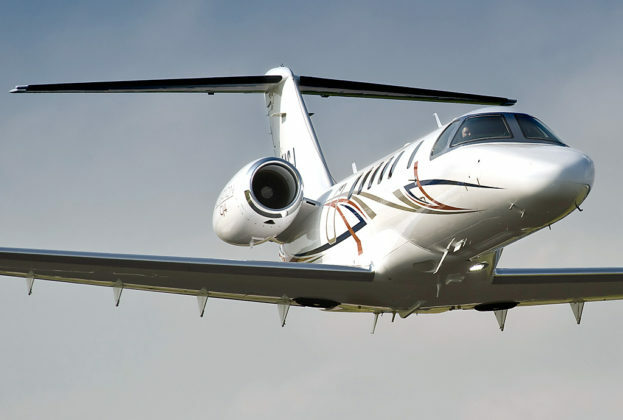 New products include the entry-level Citation M2 and versatile Citation Sovereign+ (both with entry in service in 2013), the high-speed Citation X+ (in 2014), and the stand-up cabin Citation Latitude (in 2015) and Longitude (in 2017). 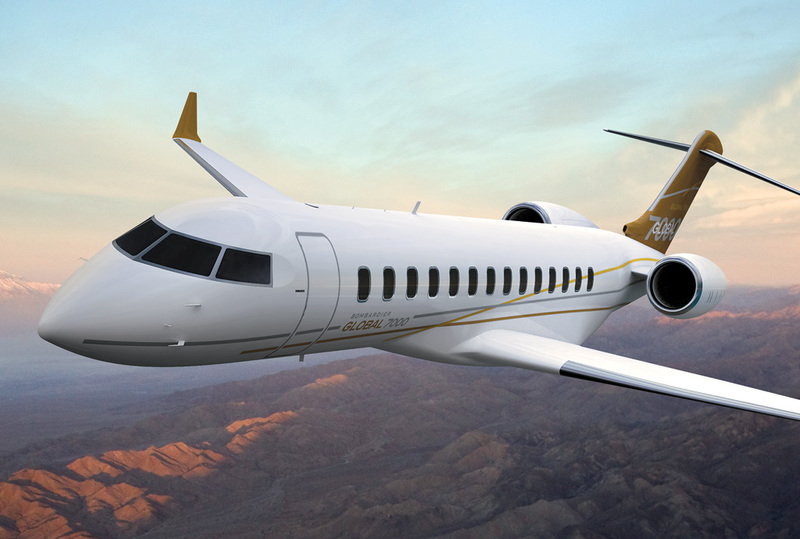 Bombardier is developing the stand-up cabin Learjet 85, which will help to expand the brand’s appeal to those seeking high performance and a comfortable, productive cabin environment. Pilatus’ innovative $9M light jet, with a rapidly building order backlog that already covers the first three years of production, promises to continue its tradition of providing Swiss quality, versatility, reliability, and short-runway/unimproved airfield performance with an aircraft that has an almost cult-like following among owners and operators. 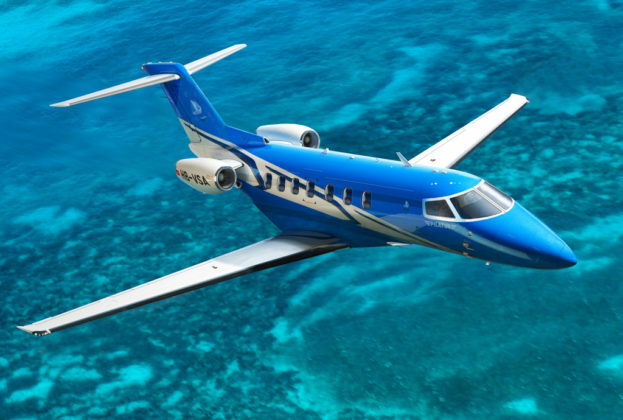 With service entry in 2017, the PC-24 raises the stakes in the light jets market segment against the Citation CJ4, Embraer Phenom 300, and Learjet 70. 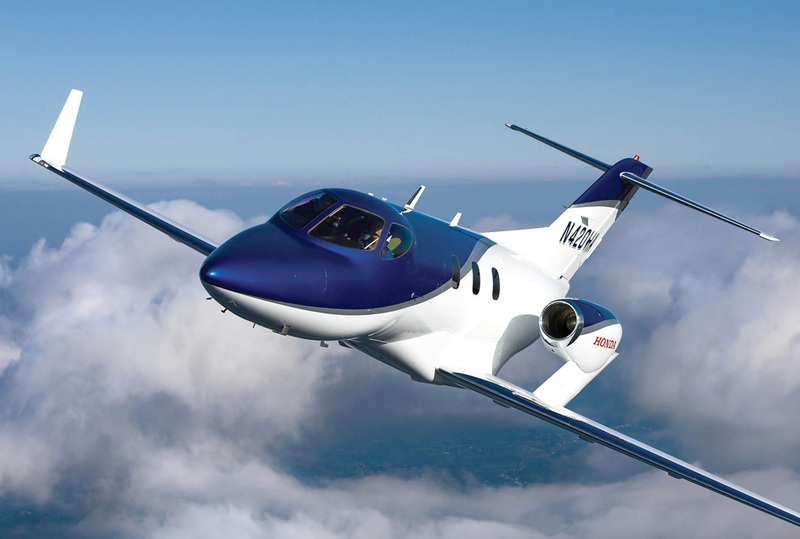 The innovative and much anticipated $4.5M HondaJet (with entry in service now planned for 2015) is the $100B+ automotive giant’s entry into business aviation. 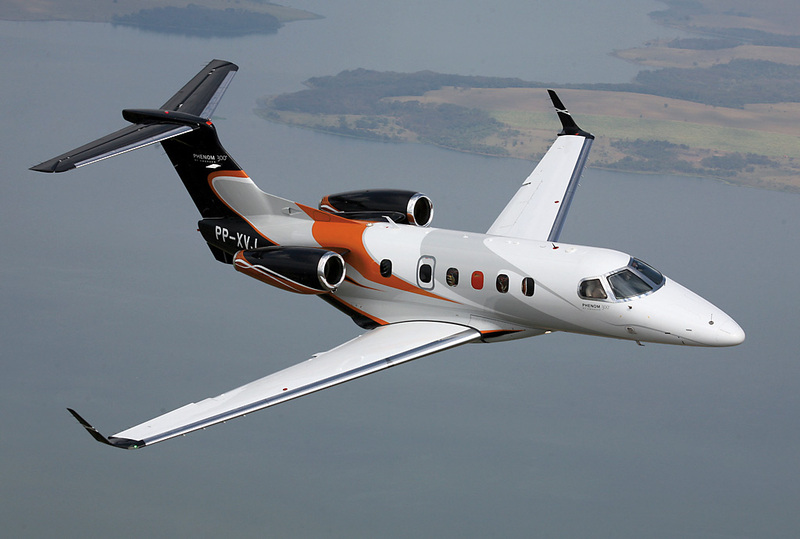 The aircraft offers owners significant improvements in speed, fuel efficiency and emissions, baggage volume, and manufacturing quality in the very light jet category. 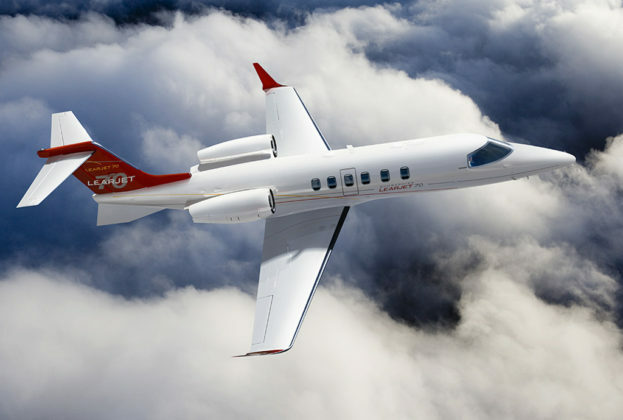 Honda’s massive investments in airframe and engine technology — the latter in partnership with GE on the HF120 turbofan — and its new headquarters, manufacturing, and service center campus in Greensboro, NC are visible signs that the company is positioning itself to be a major force in the business aircraft industry going forward. 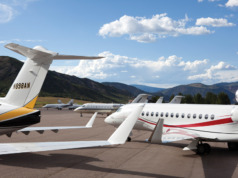 Optimism among business jet owners and operators is highest in North America, where those who believe the industry is past the low point in the current business cycle outnumber by four to one those who believe we’ve yet to reach it. Measured quarterly by JETNET iQ Surveys, these results are the strongest since surveys first were launched in 2010. 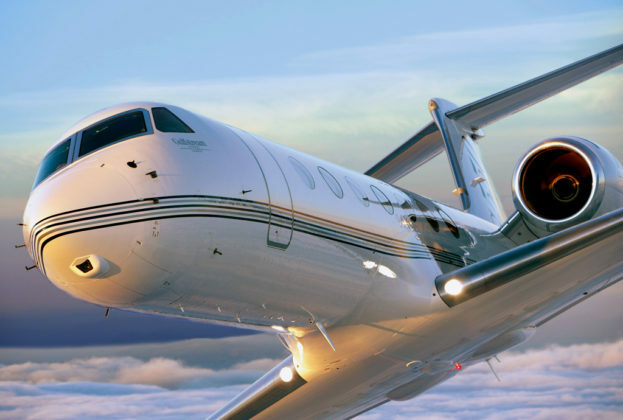 Pre-owned business jet inventory is dropping to pre-recession levels, with the one notable exception being the six- to ten-year-old category. Those who bought new aircraft during the 2004 to 2008 “bubble” still are perhaps a year or so from seeing their aircraft values return. 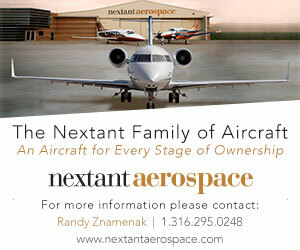 With recent memories of significantly higher valuations and large balloon payments required to pay off outstanding loans, owners of these aircraft need to temper their price expectations, especially since most of these models are still in production, with new OEM replacement models for some on the horizon. 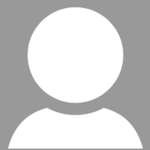 However, this may be a temporary situation that will resolve itself before too long.